Experience the benefits of a custom program designed for your unique needs. Schedule a Private Training Orientation using the form below. Show up for your orientation armed with any questions that you may have. This is your chance to get a feel for your trainer, the facility and how we will help you achieve your goals. We have parking on both sides of the facility and a area for you to hang out if you get here early! 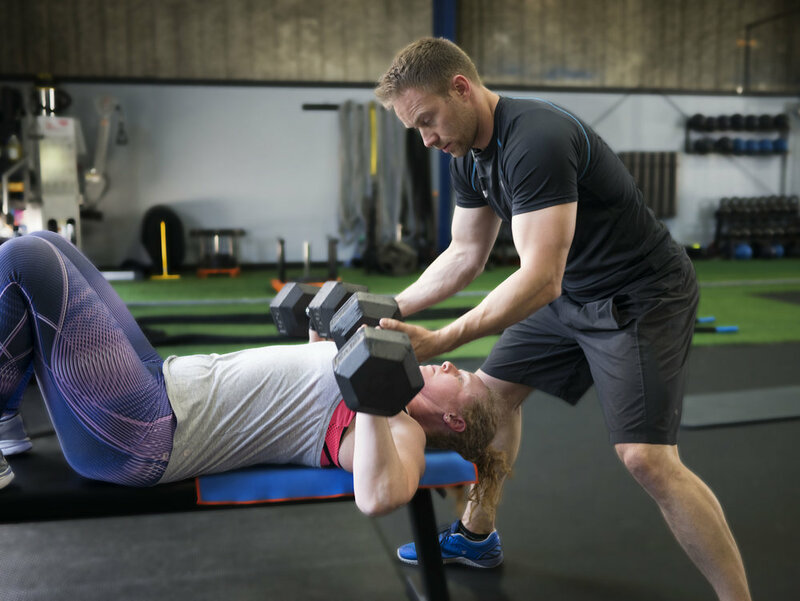 Now that you have an idea of how we are going to help you accomplish your goals, schedule your fist session with your trainer and let the fun begin!